Whether you were around for last year's Halloween Terror event, or are relatively new to Blizzard's premium multiplayer FPS, from today you can once again battle Junkenstein's endless forces in the seasonal PvE Brawl. 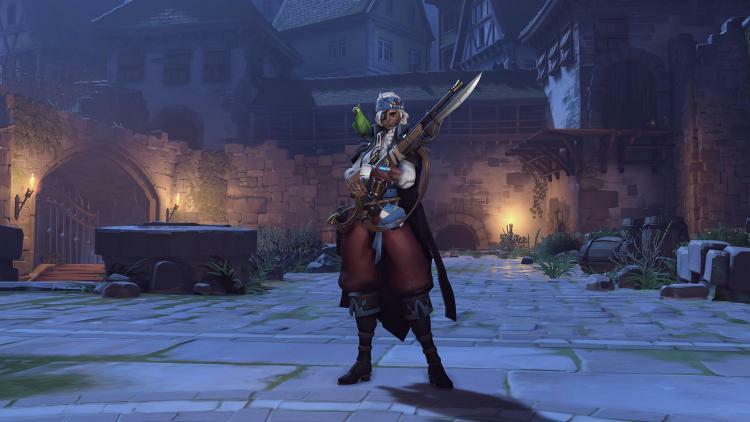 Yes, Overwatch's once-a-year Halloween event is back, and brings with it new skins, emotes, and game modes. In Junkenstein's Revenge you and three friends battle Junkenstein's robot zombie horde and more powerful lackeys, based on other popular Overwatch heroes Roadhog and Mercy. Pick one of four pre-selected heroes and see if you can defeat the mad scientist before time, and your lives, run out. New this year is the Endless Night Arcade mode. Four new heroes - Genji, Torbjörn, Widowmaker, and Zenyatta - have to fight it out against Junkenstein, but for them the horror never ends. All new leaderboards track your progress; can you stay alive long enough to reach the top? Two new map variants also make an appearance. Explore spooky versions of Eichenwald and Hollywood, decked out to fit in with the holiday theme. 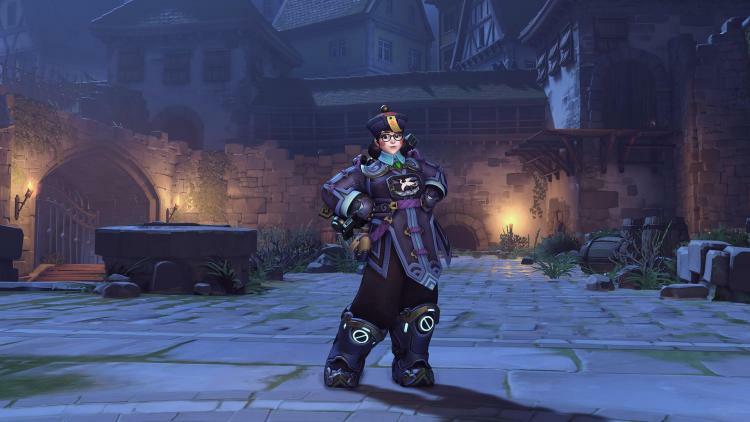 During Halloween you can earn and buy special Halloween loot boxes, containing the chance for seasonal skins, emotes and highlight intros. In addition to last years' fare eight skins, two emotes and a highlight intro have been added, but they're only available for a limited time. Naturally, all the collectables will be equipable year-round. This event should be the last before new developments are discussed at Blizzcon 2017. Junkenstein's Revenge runs from October 10th until November 1st, and Blizzcon begins on Friday November 3rd. Overwatch itself is currently for sale priced at its £44.99 MSRP in most locations, including digitally.